At boOm, we provide a holistic and engaging workout in an unintimidating environment. Come experience the fun and art of boxing, whether or not you’ve had prior experience with the sport! Since its inception in ancient times, boxing has grown in popularity worldwide. In addition to being a prominent and highly televised sport, it also offers a rigorous workout for those less inclined to become the next Muhammad Ali. At boOm, we respect the rigor and discipline of boxing and use these as the building blocks of our program, to which we add complementary functional training elements, allowing you to develop strength and agility in all major muscle groups. And if boxing really isn’t for you, don’t worry, we offer circuit-style classes to challenge you too! 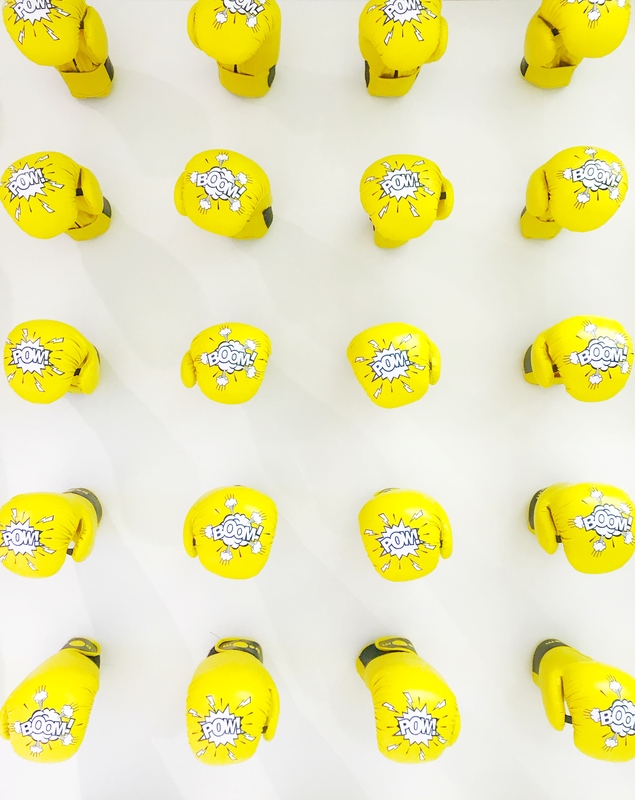 At boOm, we advocate that a good workout needs to be safe. Our instructors pay special attention to form, and stress quality of reps over quantity. Take the rounds at your own pace, either on the bag or on the weight floor. If you’ve ever found yourself asking, “Why am I doing this?”, ask no further. We appreciate that every offensive and defensive move in boxing has a reason, and every floor exercise has a purpose – These are some of the things we highlight in our classes, so that you understand what it is you are doing and how it can be useful to you. We can’t change the past or control the future. When you come for a class, focus on what you can do within the four walls, focus on the present – perhaps you can will some strength during this time that you can take with you to get you through the rest of your day or week. 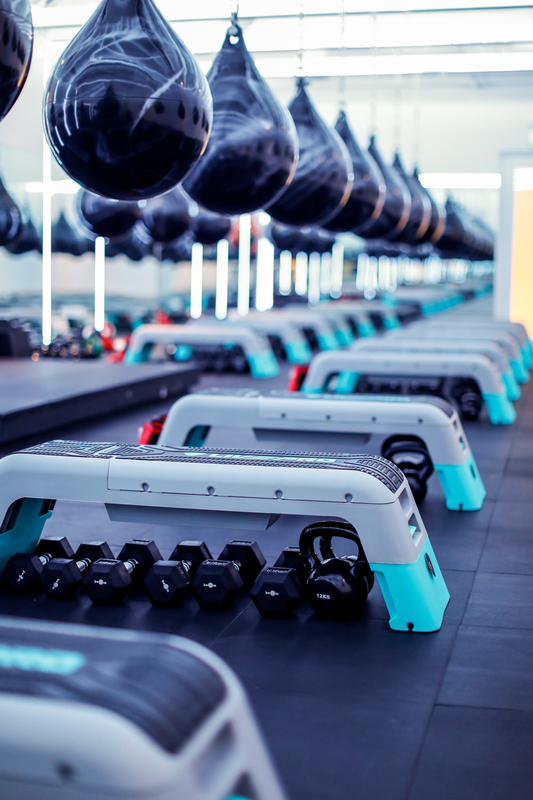 Our boOm space houses a spacious studio for our signature 45-minute BoomBox classes, and another for our 10-pax-max BoomCIRCUIT classes or one-on-one/small group (up to 4 persons) personal training sessions. 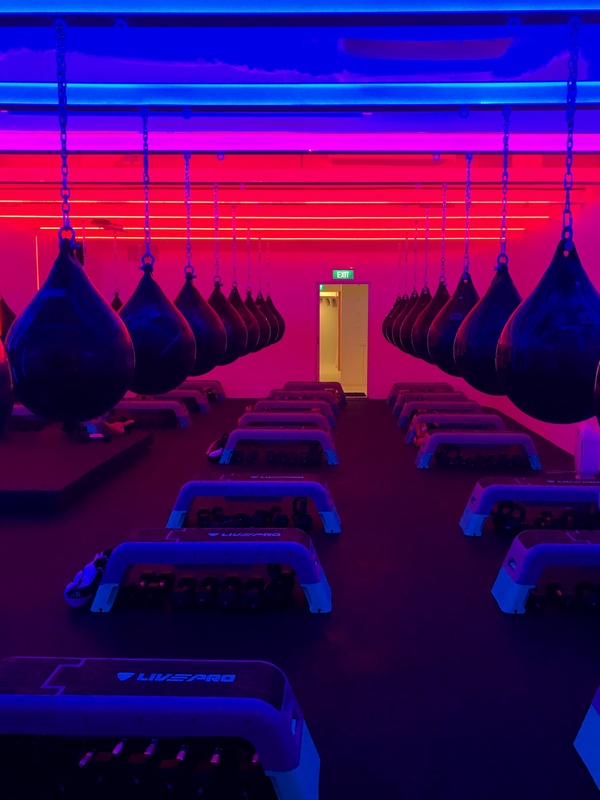 During our BoomBox classes, every person is provided their own boxing bag and weight station, so everything you need for a holistic workout will be at your fingertips. During our BoomCIRCUIT classes, you’ll be assigned a station to start with and you move around the circuit as time progresses. We provide shower and changing facilities on premises, stocked with those crucial amenities you’d need to get prepped and primped for any occasion – be it a long work day, a night out with friends, your first date, a weekend brunch, or a head-straight-home-netflix-and-chill type of night, we’ve got your back!